Before I begin my post, I want to give a warm welcome to my (about) 20 new followers! THANK YOU for following! I hope you enjoy reading my blog and living life with me! Why the sudden rush to follow my blog? Well, 2 reasons. My friend Sara is having a HU-UGE giveaway! Over 40 bloggers are involved! WOWZA! I'm giving away a $10 starbucks GC, so if you haven't entered already, head on over by clicking her button! I am sponsoring my new friend Tif (isn't she the cutest?!) this month, and she is having her sponsor giveaway! If you win, you'll get 4 AMAZING prizes! Click on her button to get to her blog! 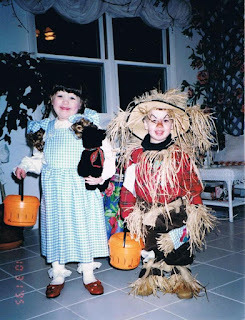 Now that you've entered to win some FANTASTIC prizes, I thought I'd take a little walk down memory lane, Halloween costume style! Here are some blasts from the past for your enjoyment! I was Dorothy, and my brother Collin was the scarecrow! and peter was Peter the Rock on whom Christ built the Church! 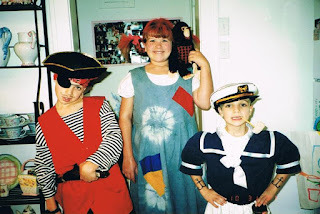 Pippi Longstocking, a pirate, and Popeye! (not pictured) Snow White with 2 of her dwarves. I'm Autumn (the season) and I'm holding a snickerdoodle cake i made for the cake walk that was part of my church's Harvest Festival we had last night for kids to come and have fun and get candy. 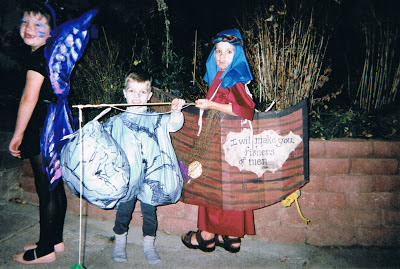 I volunteered to help as well, and it was a fun way to spend halloween!! 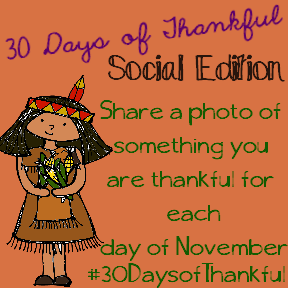 30 Days of Thankful for your classroom is a great activity for November! You can still pick it up today from my TPT store, and get started tomorrow. It's not too late! 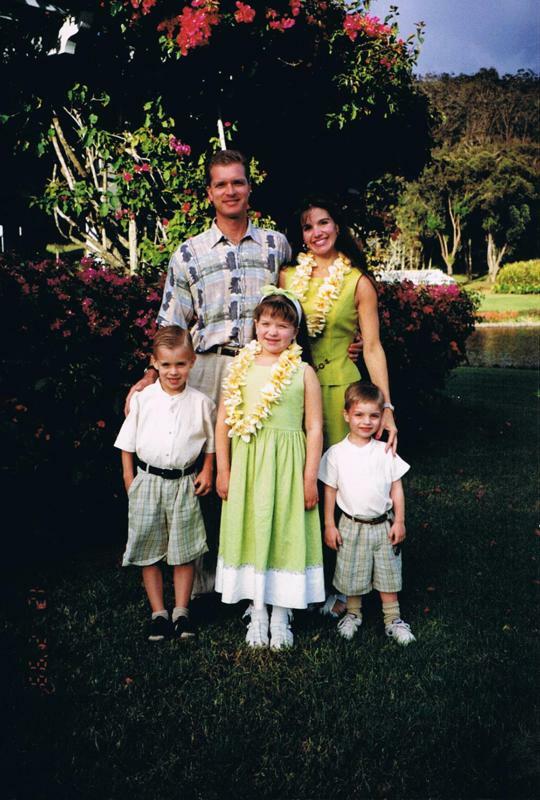 It's a throwback thursday picture of my family- I love them eternally, and am SO grateful to have them in my life! 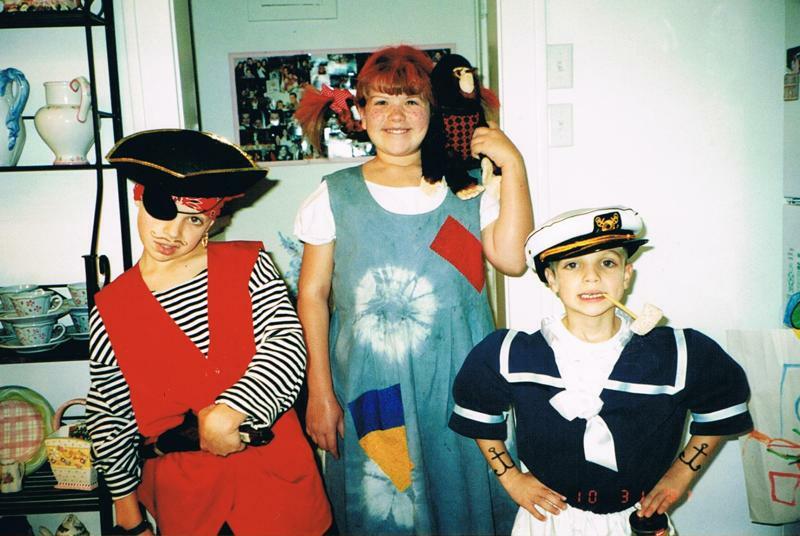 GREAT COSTUMES! My mother was amazing at that when I was a kid! I was "Mother Nature" one year...you're too young to remember it...but there was a commercial for butter that said "You never fool with Mother Nature" I saw that commercial and HAD TO BE HER! LOL!